How to Grow Pineapple Chunk Pot Plants? 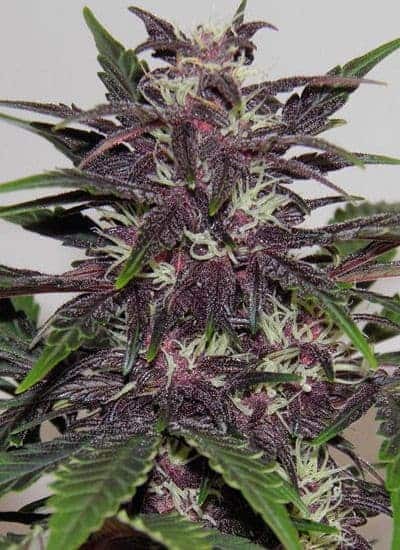 It is easy to grow and maintain thestrain that prefers awarm climatewith minimal humidity in the air. 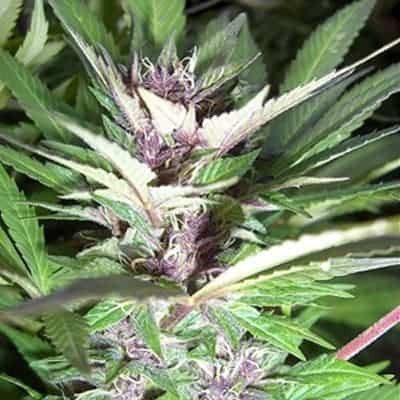 It is naturally resistant to fungi/moldand is popular for yielding high-quality buds with impressive amounts of THC. 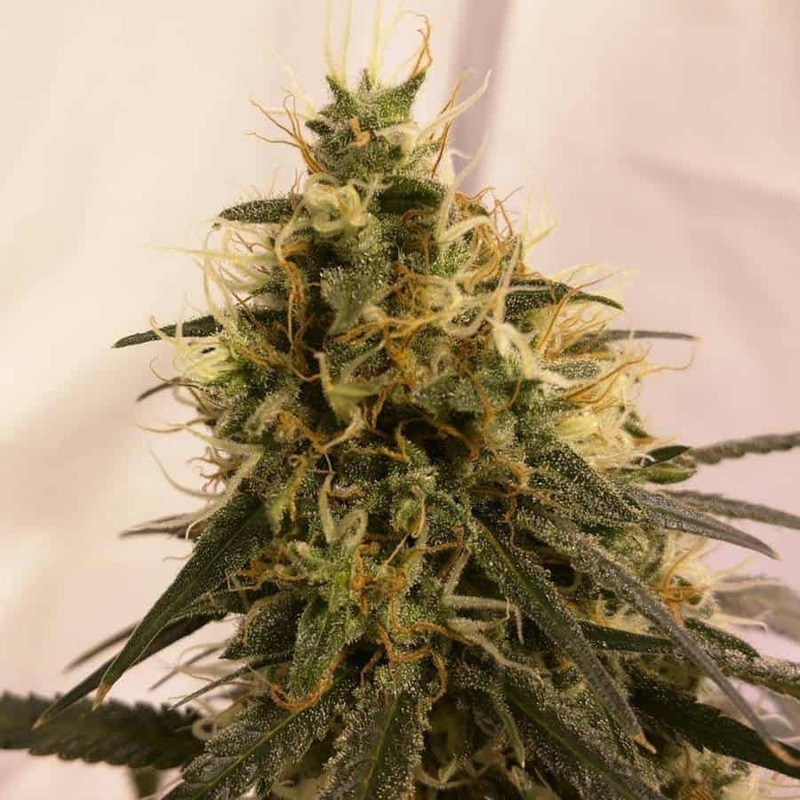 When grown indoors Pineapple Chunk has a flowering period that lasts up to 9 weeks with an average yield of 22 oz per meters squared. 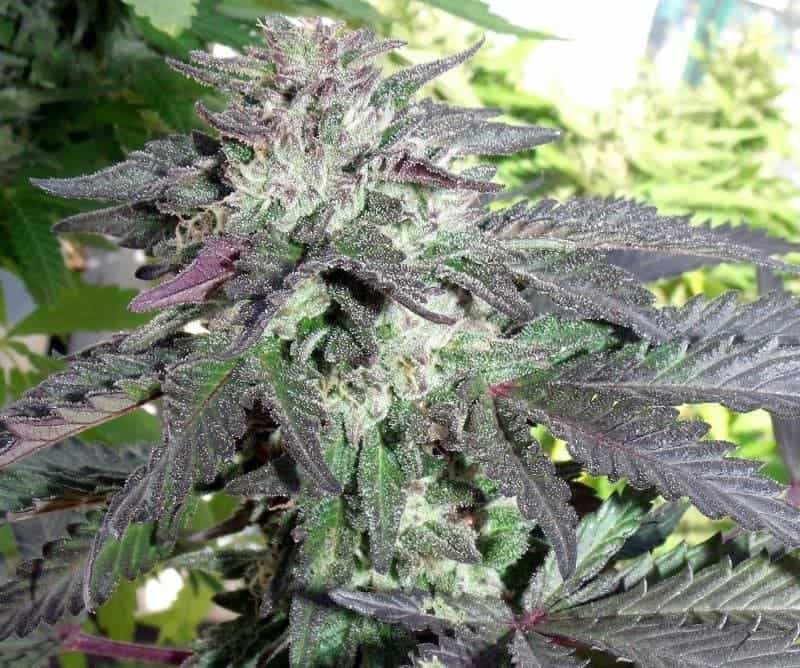 Outdoor growing conditions should have a stable temperature and humidity content. 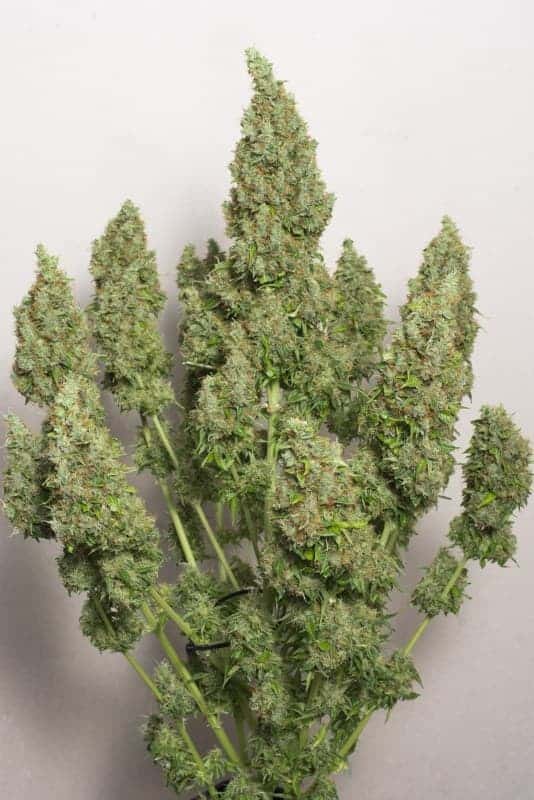 It is a hybrid indica-heavy strain and naturally completes its flowering cycle by the third week of September with a maximum yield of 22 oz per plant! 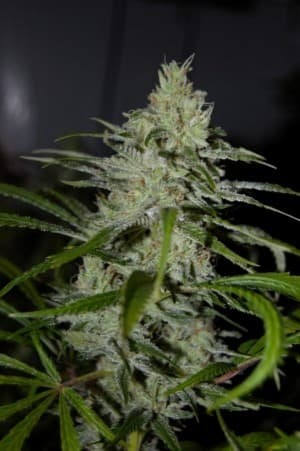 Addition of silica to the soil is recommended to assist the plant in developing its stems which in turn will provide support to the massive buds, postmaturity. It is essential to subject the plants to mild abuse by installing fans that will not only circulate the air within the growing room but also encourage the plants into reinforcing their stems. Periodic pruning of the foliage and topping of the canopy is advised to make sure that they attain a bushy shape all around! Installing activated carbon filters in the growing room is crucial to maintain odor control and ensure privacy. Due to its high THC content, it is not advisable for novice smoker to go all in with this strain. Other than that, it can leave a lasting impression when used in moderate levels. 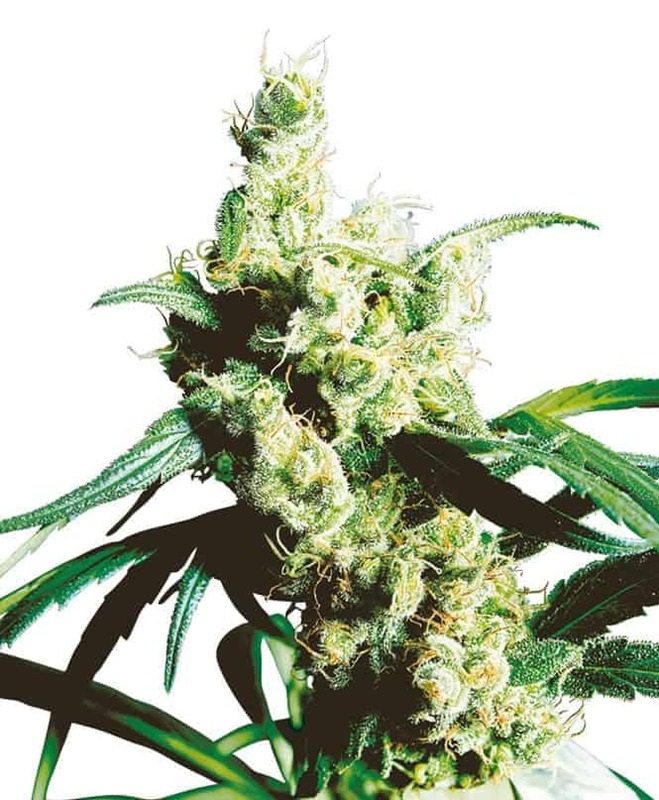 Pineapple skunk is unique, not due to its rich heritage but also for its signature aroma. It has traces of both skunk and cheese in the lower notes while the smell of pineapple has more prominencein the higher ones. 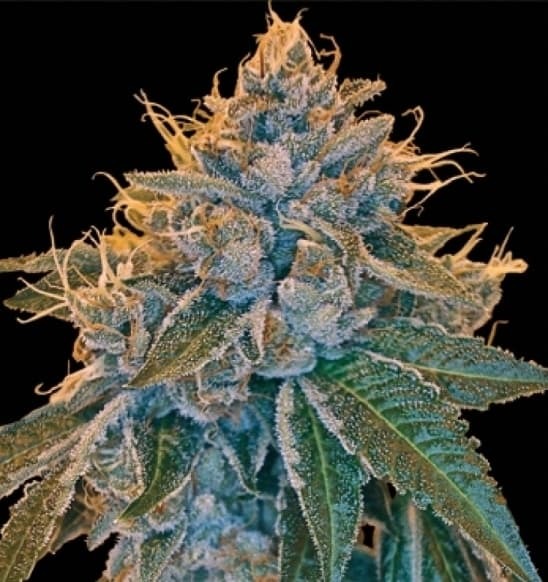 The smoke report of Pineapple Chunk is mild skunky upon inhalation and a sour cheesy taste that sticks to the tongue for a long time.